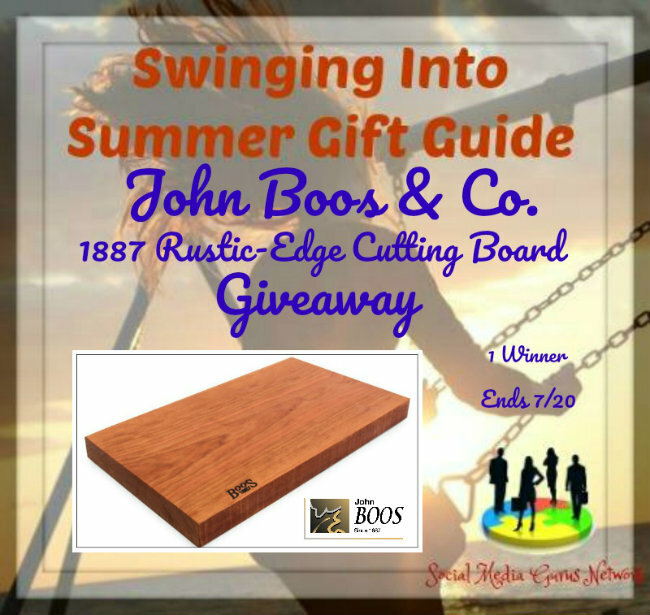 Welcome to the John Boos & Co. 1887 Rustic-Edge Cutting Board Giveaway! 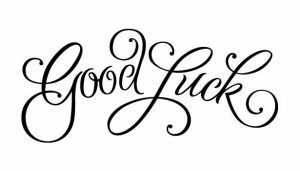 Winner receives an American Cherry Rustic-Edge Cutting Board (21″ x 12″ x 1 3/4″) $125RV! Each board is crafted from a single piece of cherry wood cut from a vertical plank harvested from the tree. As such, the cutting board will show two faces of the tree’s flat grain – two faces since it’s a reversible cutting board. 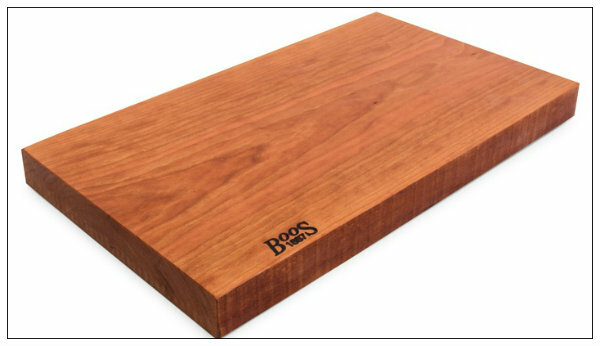 The entire board comes with a glossy finish of Boos Board Cream, which includes beeswax as a key ingredient. This food-safe cream seals in moisture and protects the surface of the wood. This giveaway is in no way endorsed, affiliated, or associated with Facebook, Twitter or any other Social Media Networking Site.You are not eligible if you have won a prize from the sponsor in the last 12 month. This Giveaway is valid in the 48 Continguous States & DC Only and Entrants must be 18+ years of age to enter. This giveaway event will end at 11:59 PM (EST) 7/20/17. The winners will have 48 hours to email their information back to mcushing7 at hotmail dot com or a new winner will be drawn, you may want to put this email address as safe as it could go to spam. The sponsors are each responsible for shipping of the above prizes. No blog associated with this contests are responsible for prize fulfillment. 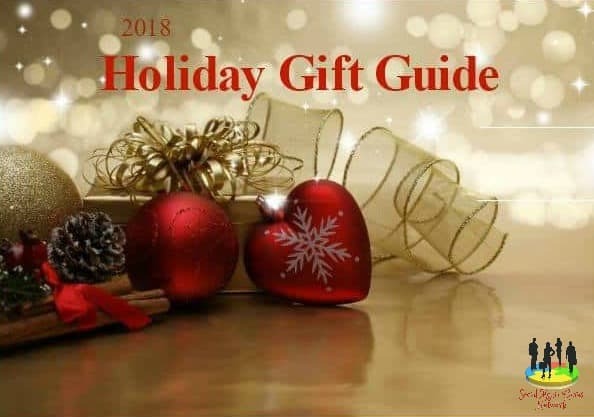 If you would like to be a sponsor in a giveaway like this please email Melissa Cushing at mcushing7 (at)hotmail (dot) com. If you take an entry you must stay following for the entire contest or you will be disqualified.